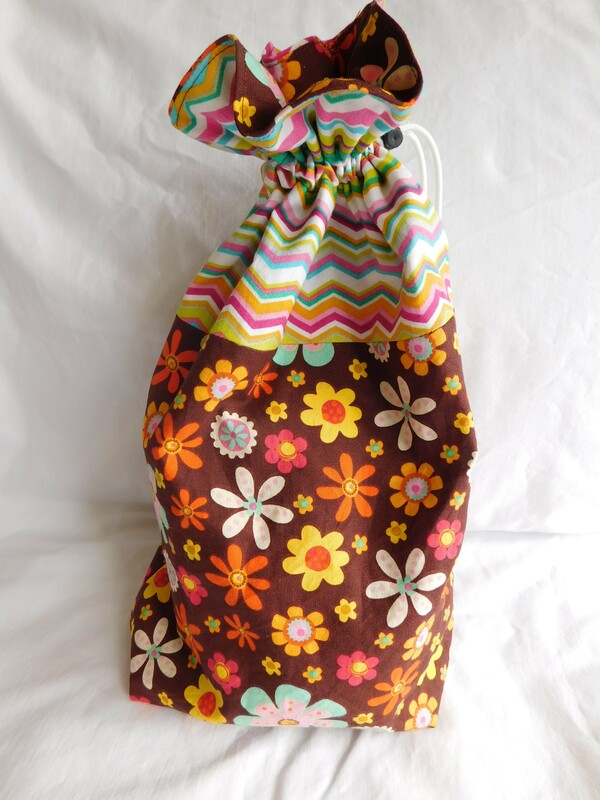 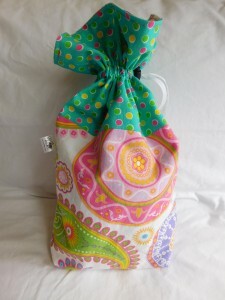 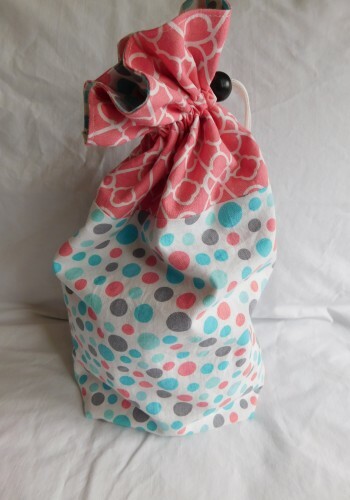 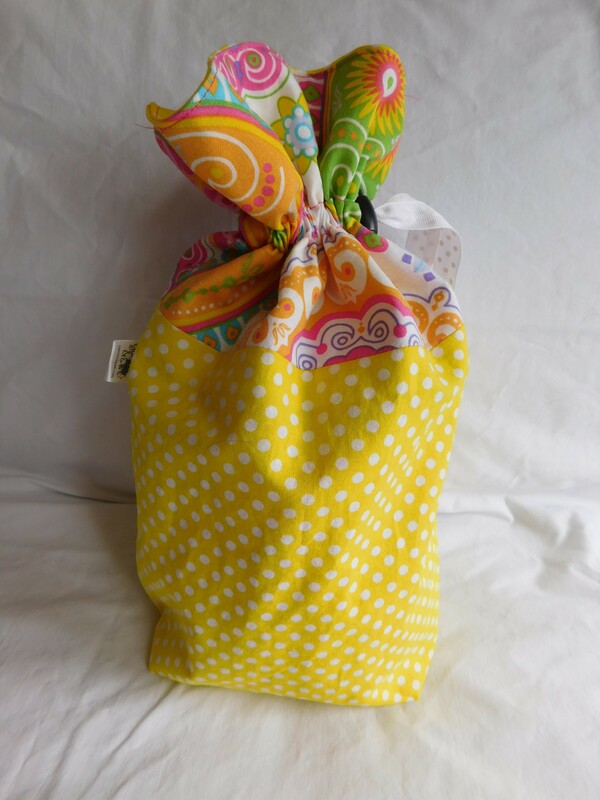 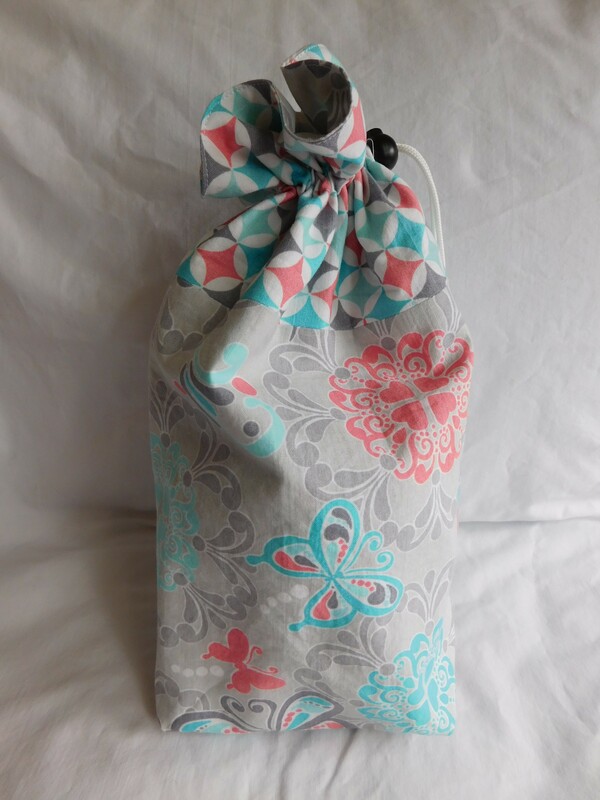 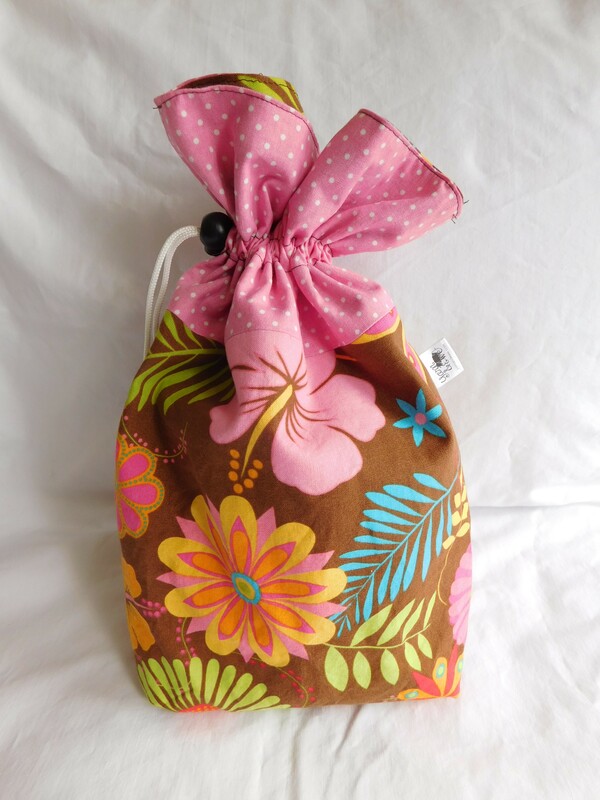 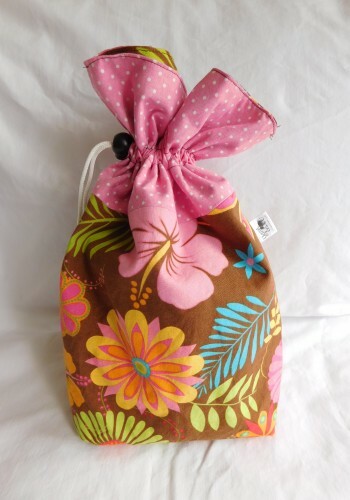 These medium sized drawstring bags are perfect for all your projects. They can fit 2 caked up skeins of yarn with extra room for projects and notions. 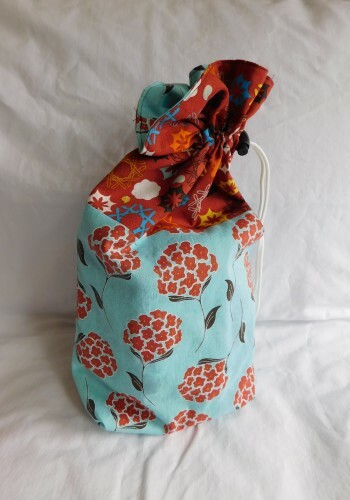 Use them to house your current shawl, sock or hat projects.